Looking for a (freeplay) city building game with awesome graphics? 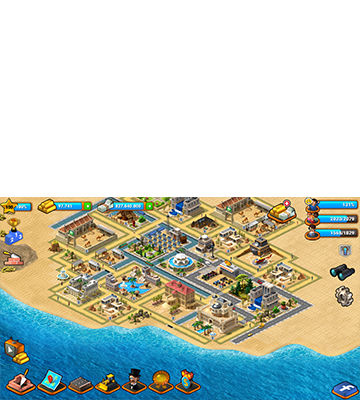 The Paradise City Island Sim game is the best tycoon tropic escape for you! Design your own dream city on this exotic island paradise! 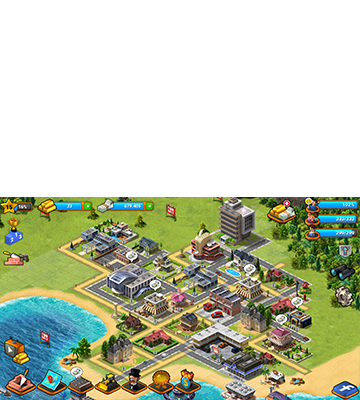 Your goal is to build a beautiful megapolis, just starting with some farm land on an exotic paradise island. Build it your way, starting with a little village! 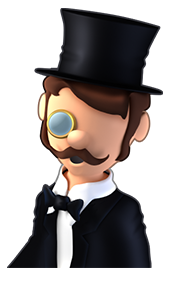 The Paradise City Island Bay city builder game is a free building game that makes you feel like a mayor of a big town. 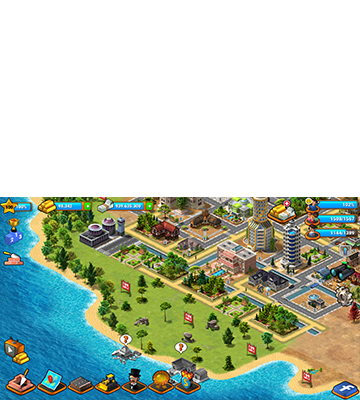 When starting Paradise City Island Bay you will start small on an empty island and step by step from a simple township, to a village you will build your own amazing virtual city and eventually a megapolis. 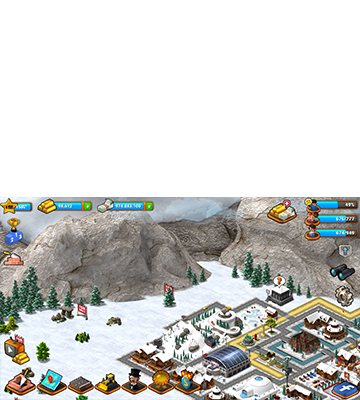 There are different kinds of islands with their own surfaces like a snow, desert, wood, and so on. Experience the adventure and dream away in the awesome graphics of the game. Feel like you are on the tropical island or enjoying the snow. This game is playable offline and online and enjoyed by players of all ages, so you can always play this amazing city building tycoon game.